TIG was incorporated into a video produced by Bplust Co., Ltd. of Saga TV Group. 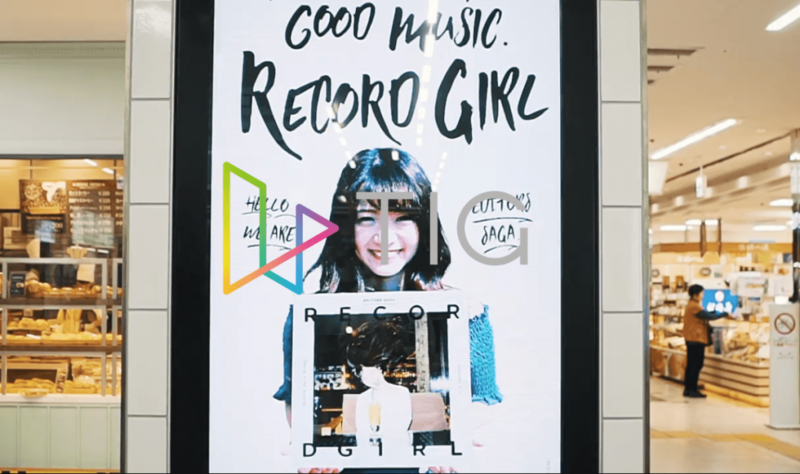 While watching a video of Record Girl (a popular video content by Saga Prefecture web media EDITORS SAGA) walking from Saga Station to Gofuku Motomachi, users can tap on restaurants that pique their interests and be directly led to articles about these establishments written by EDITORS SAGA. It allows viewers to have stressless access to information of interesting places that appear in the video.